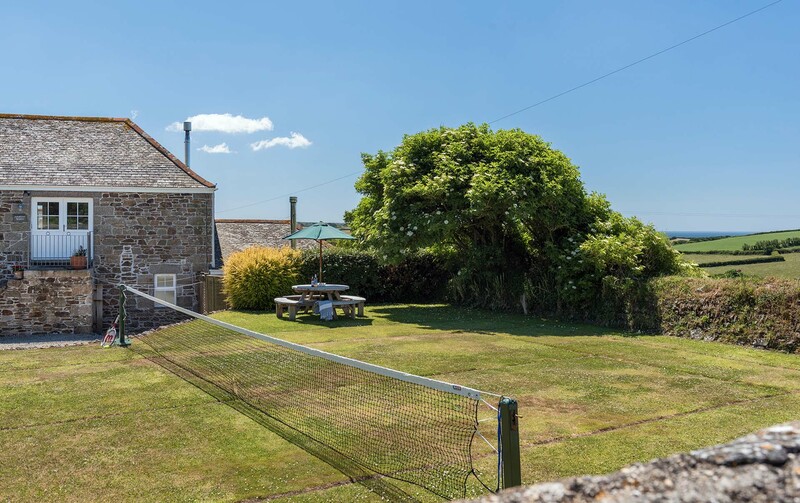 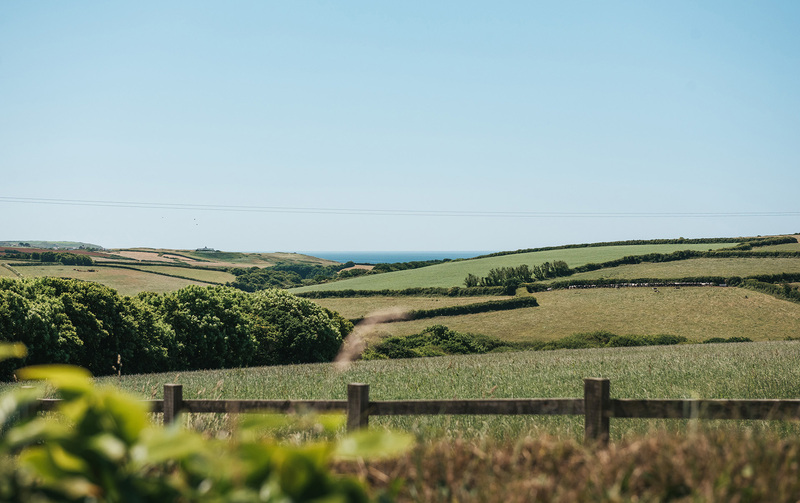 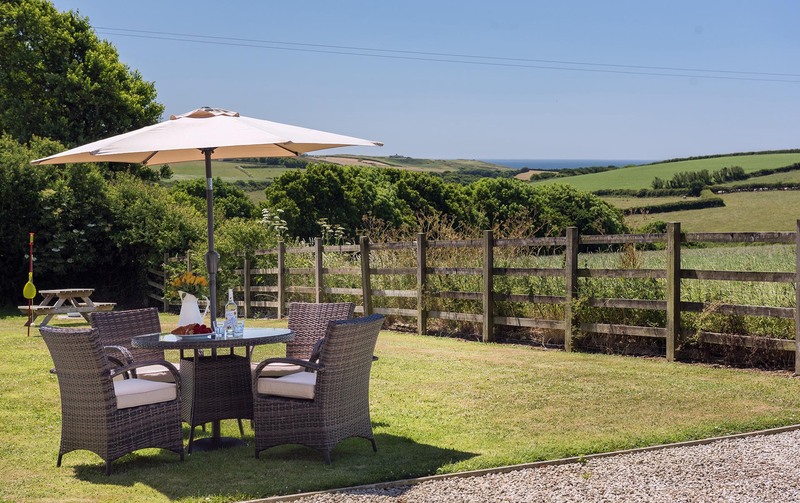 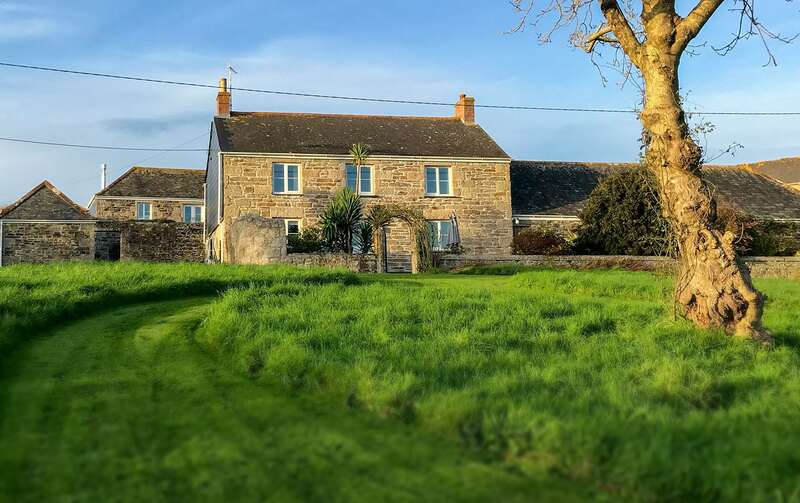 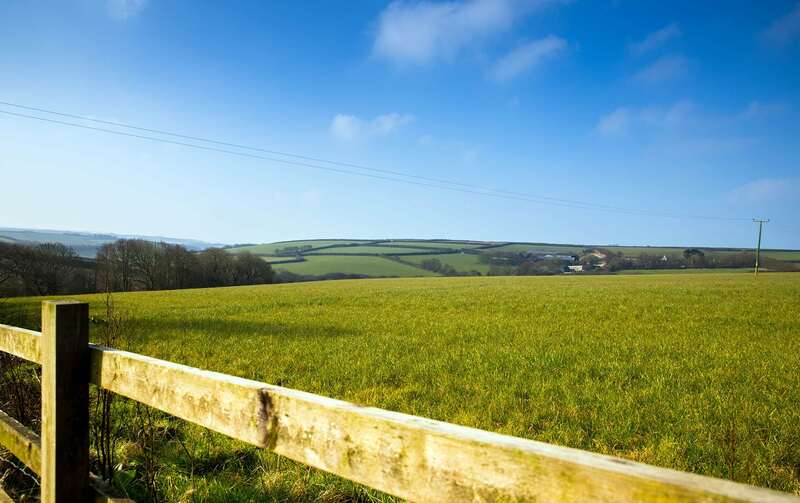 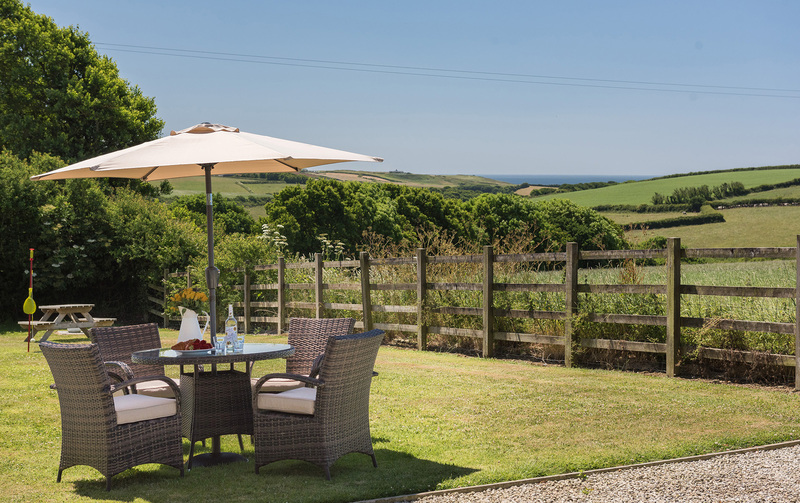 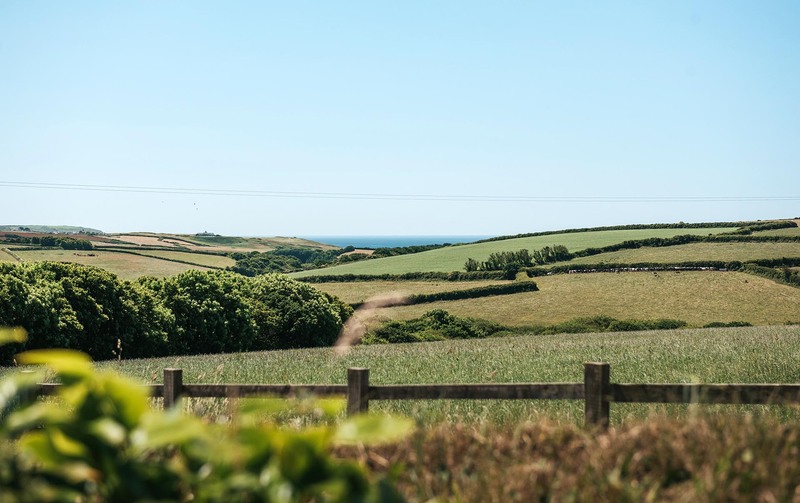 Approaching Lower Tregiddle Holiday Cottages, down the private farm lane, the beautiful panoramic views over the soft undulating landscape towards the sea will set you in holiday mode. 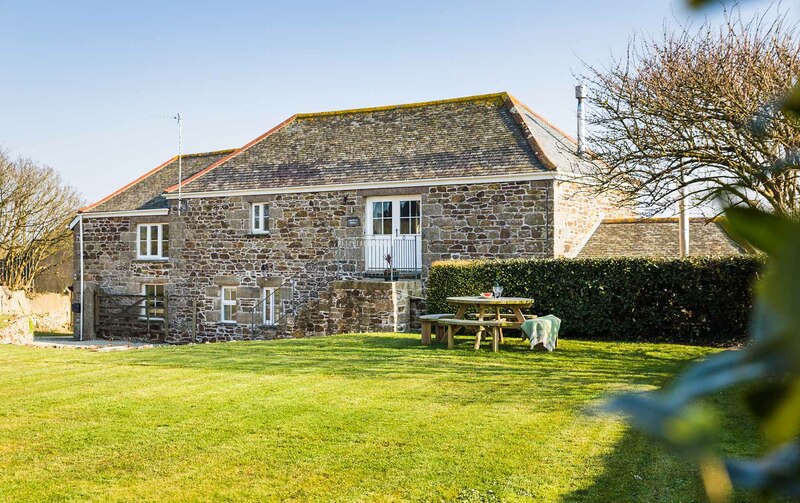 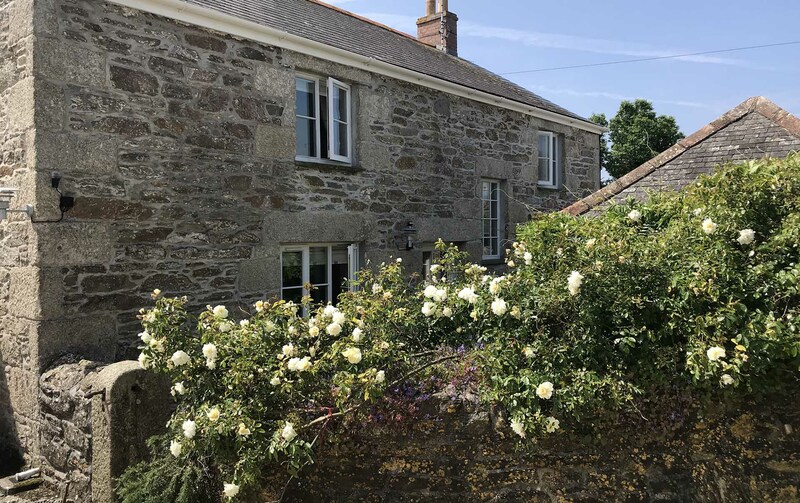 These four stunning holiday cottages lie within a courtyard setting alongside Lower Tregiddle farmhouse and a nearby working farm. 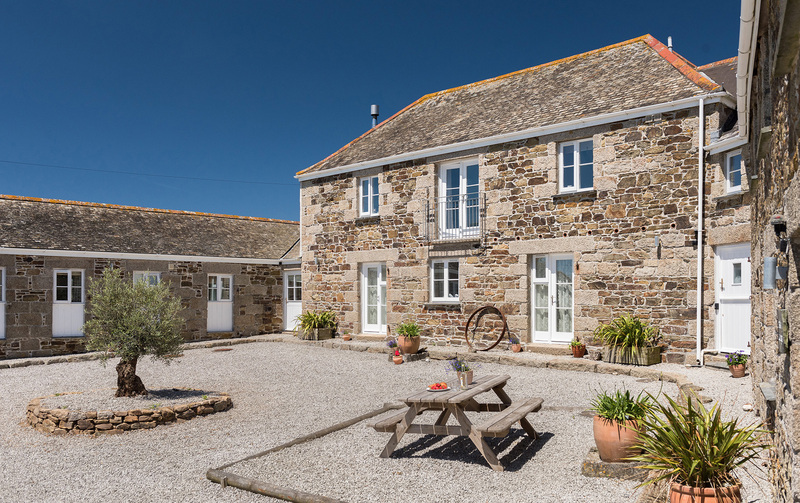 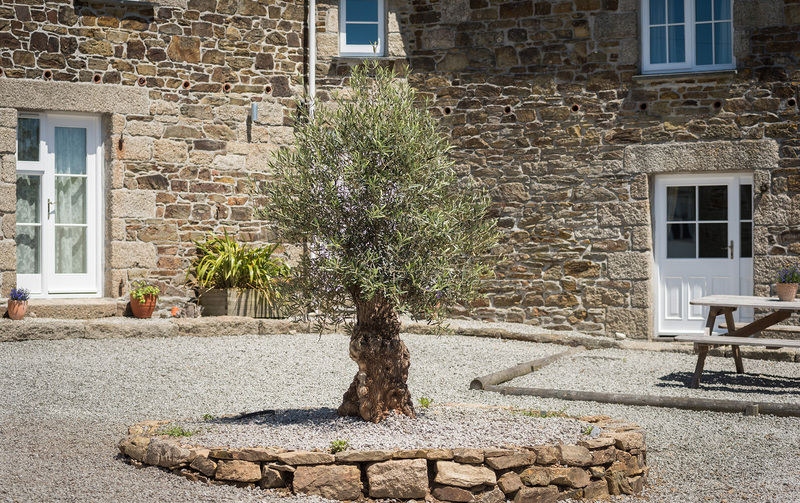 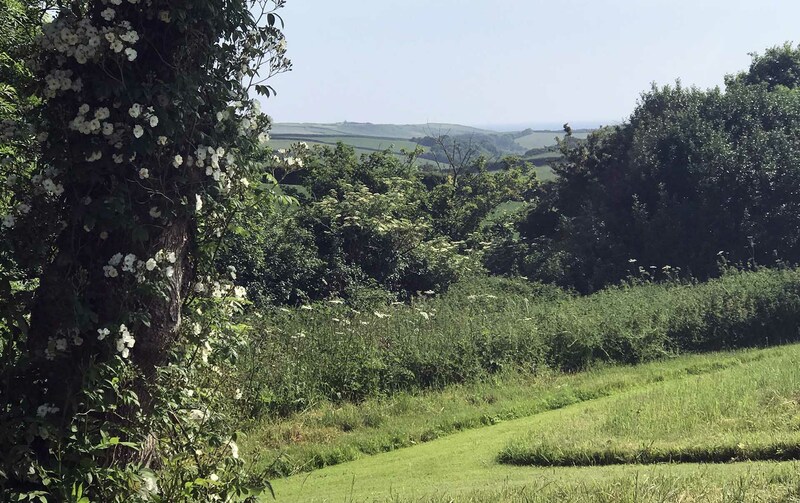 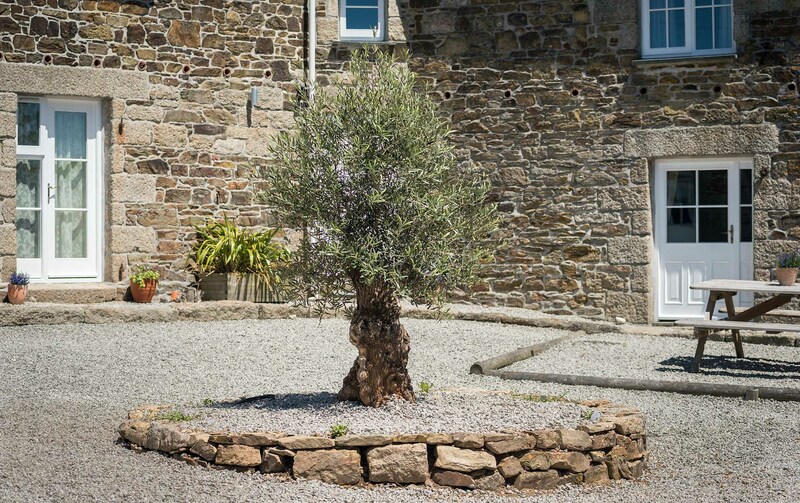 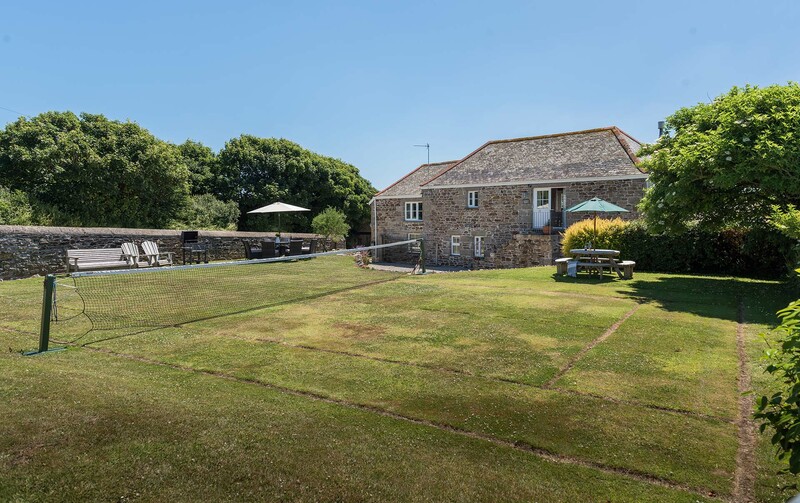 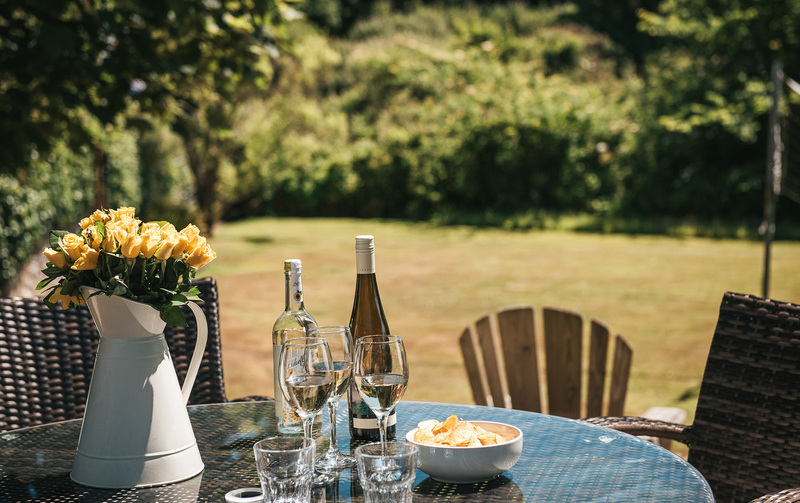 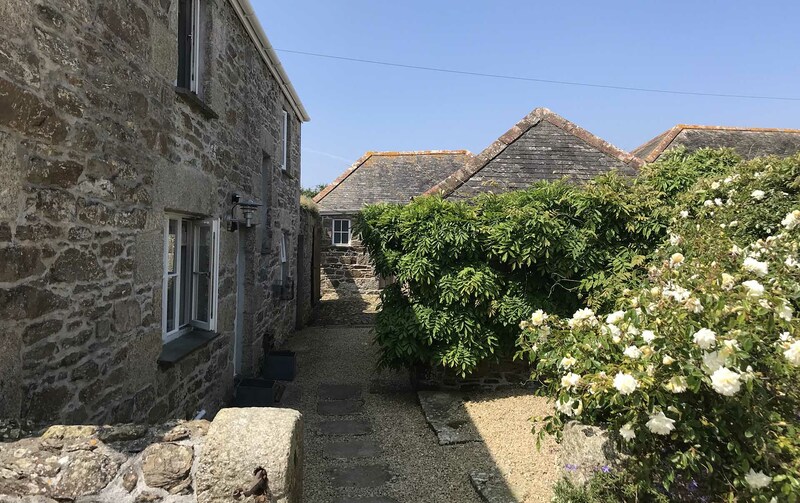 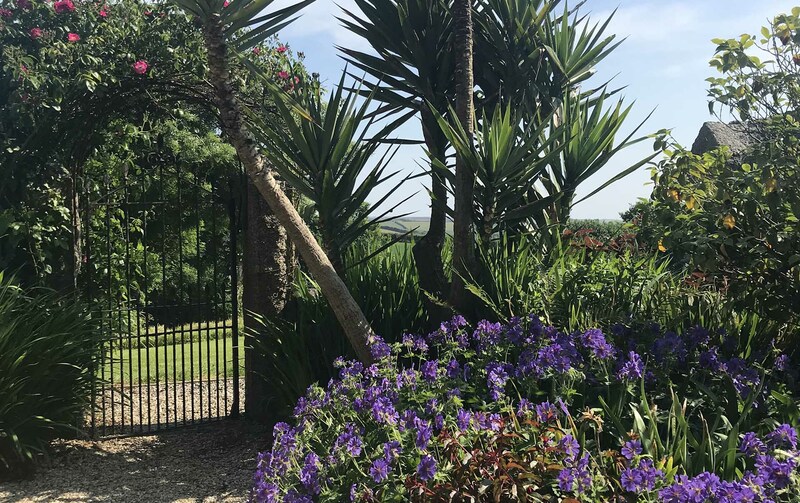 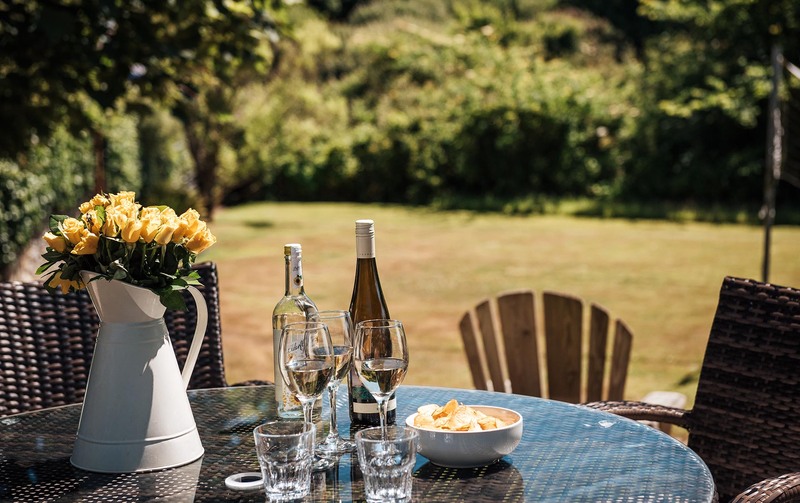 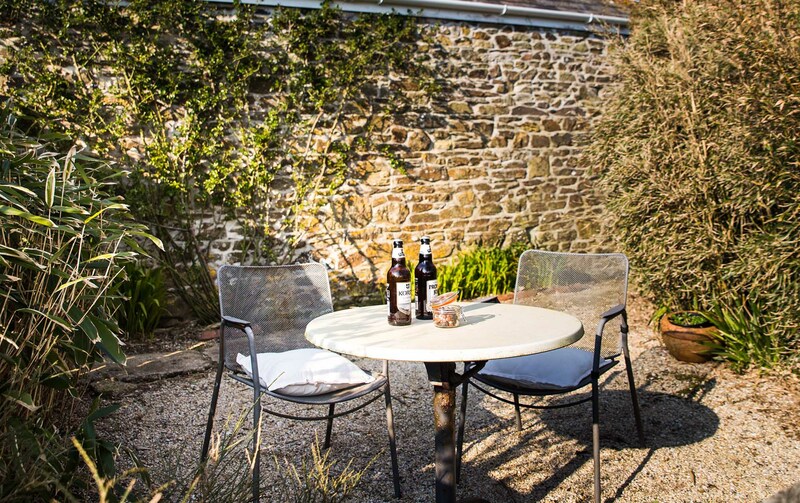 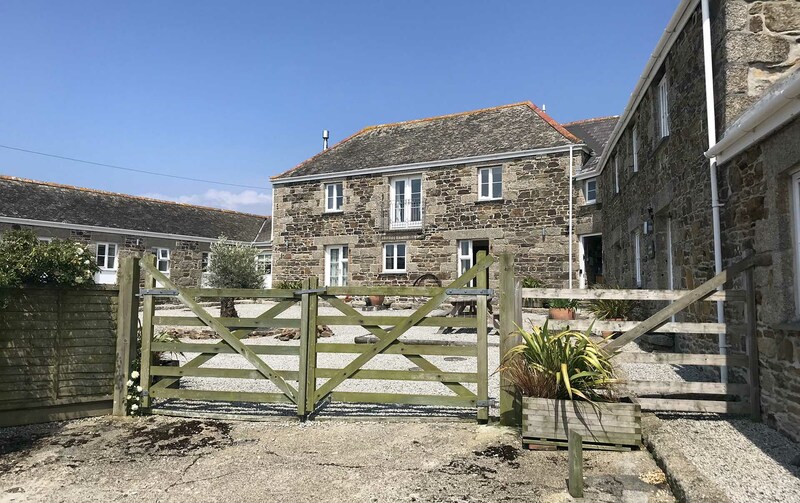 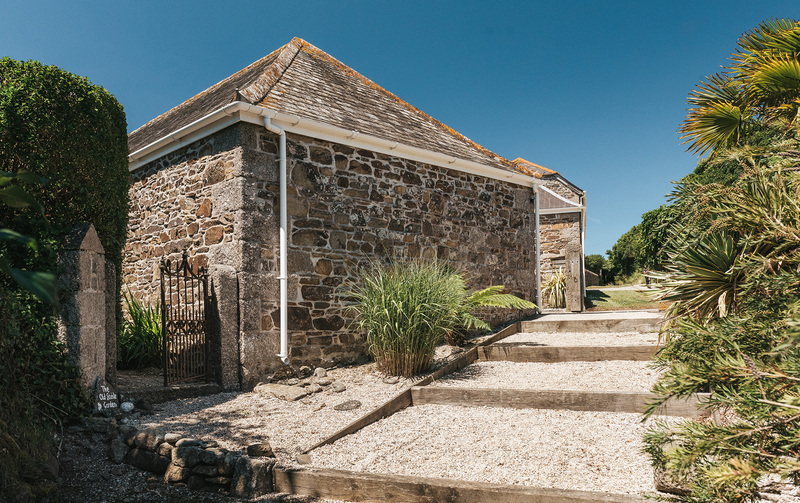 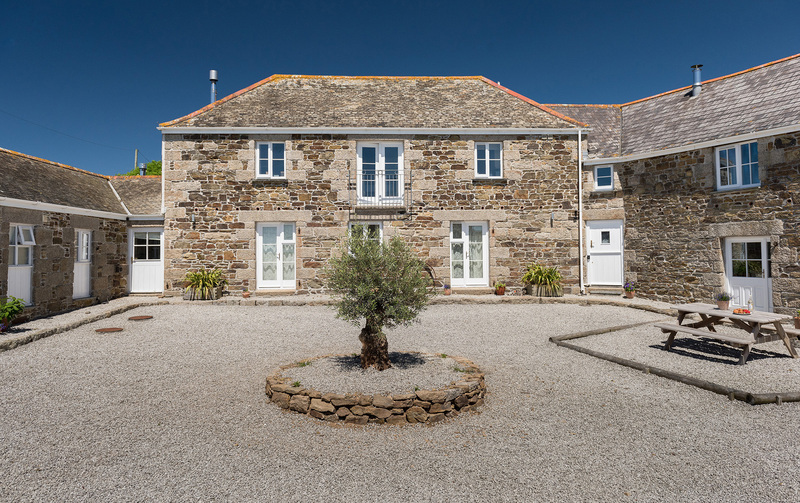 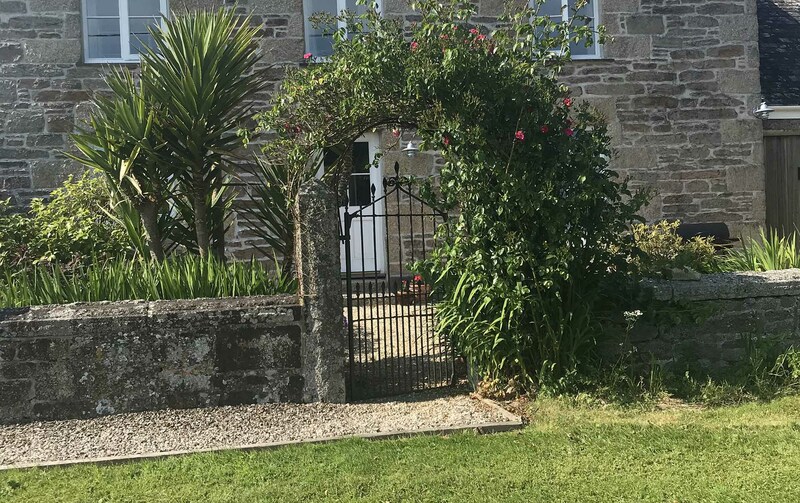 The former farm buildings have been sympathetically and individually furnished to a high standard, all unique in character and bursting with Cornish charm, each having their own private garden in which to relax and enjoy the views. 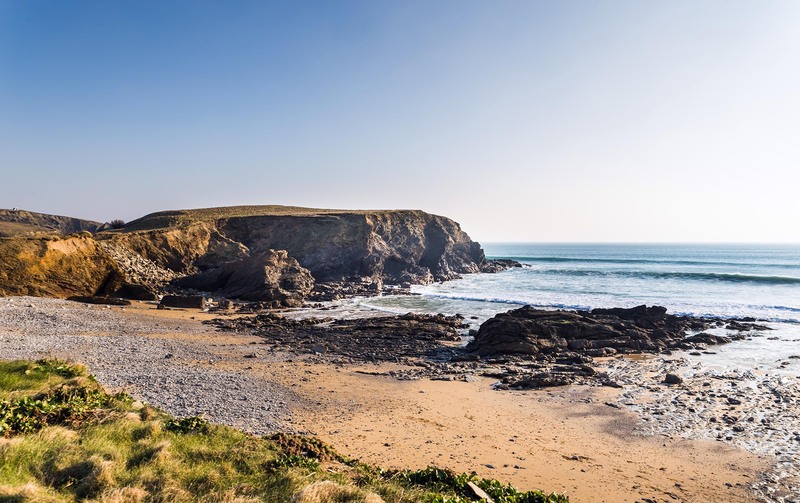 The closest beach is the picturesque Church Cove at Gunwalloe, which gets its name from the tiny church of St Wynwallow, with its detached tower set into the solid rock. 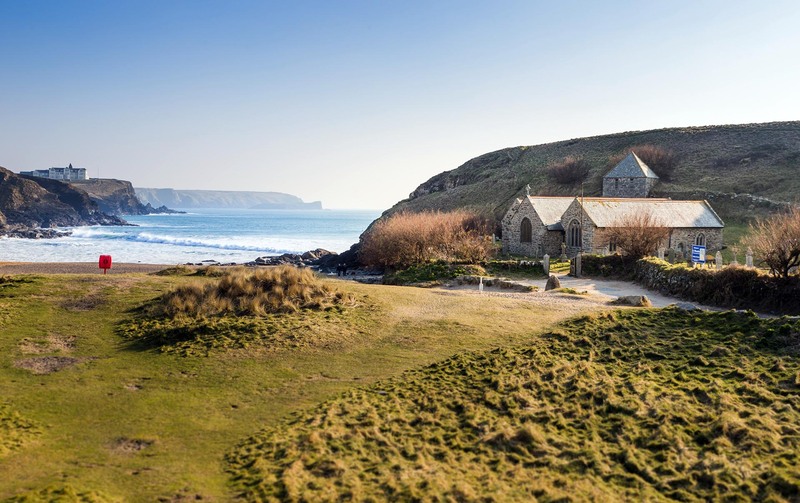 This National Trust beach, along with the church, has recently been seen in the popular BBC TV series Poldark. 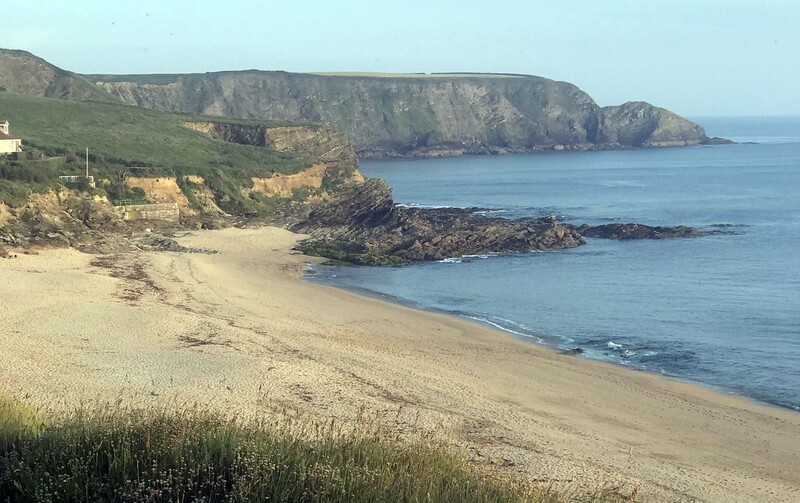 Church Cove is popular with families and has lifeguards in the summer months. 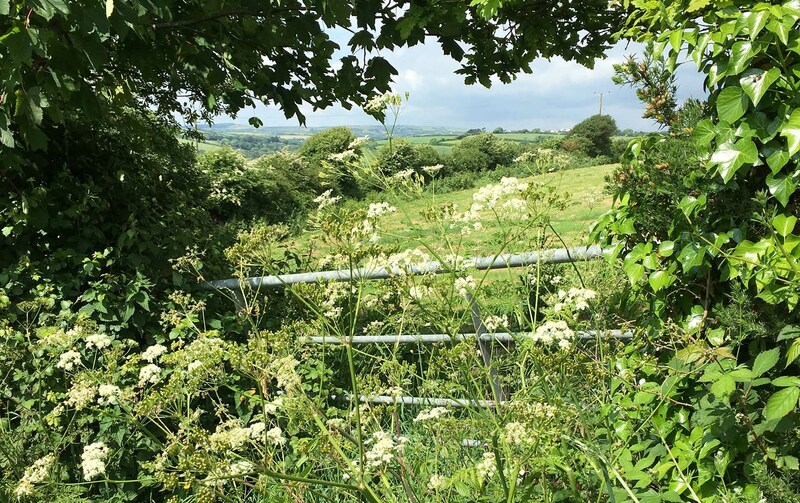 There is a stream running through it making it ideal for paddling. 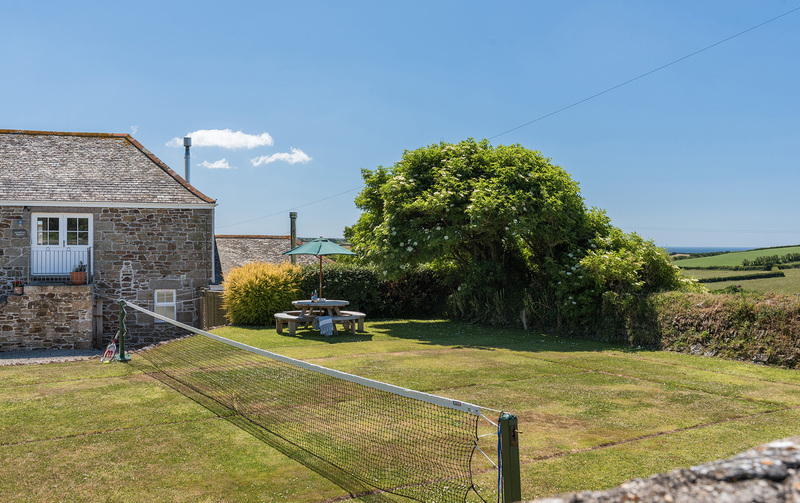 After a day on the beach why not stop at the famous Hazelphron Inn for local beers, good food and a warm welcome. 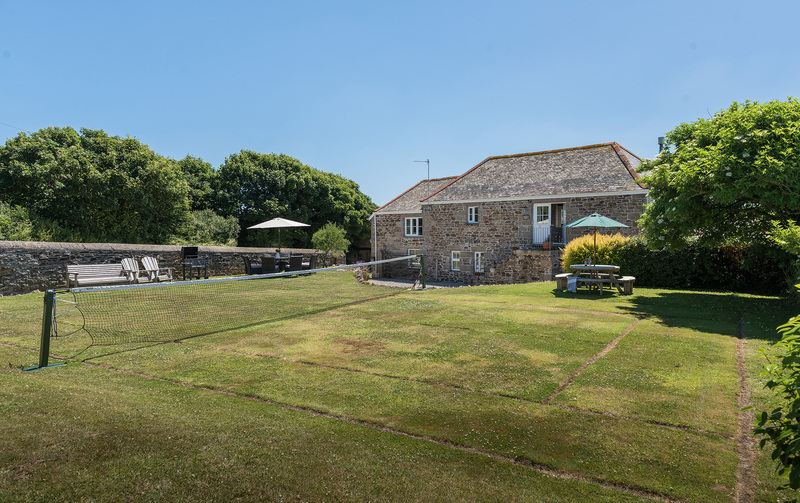 This perfect combination of location, peaceful surroundings and great accommodation make this an ideal holiday destination for couples, families and larger groups. 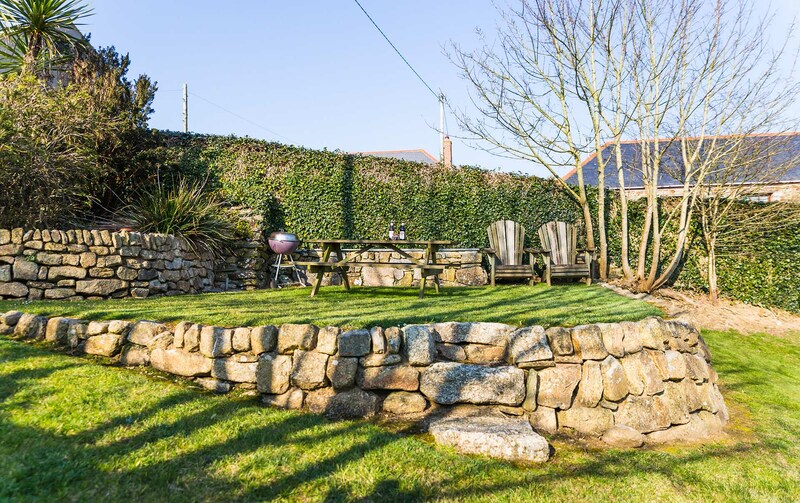 Nearby Helston, one of Cornwall’s oldest towns, best-known for its annual Flora Day, an ancient festival held in May to celebrate the end of winter. 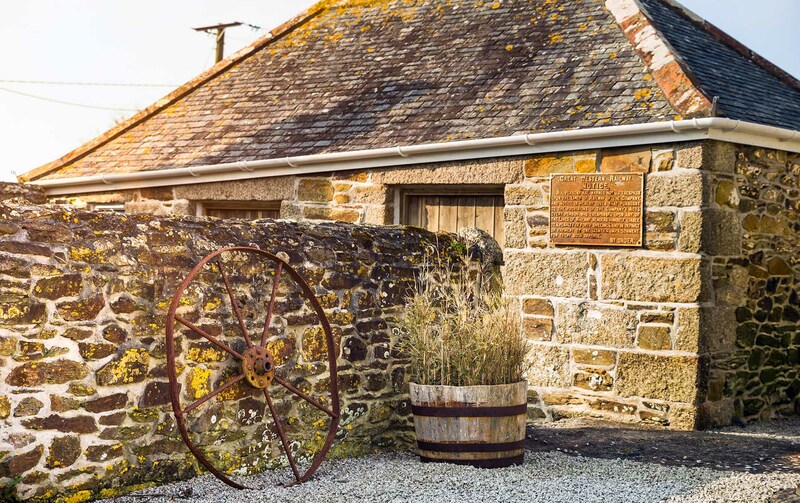 Porthleven’s formidable harbour is home to fishing boats and well regarded restaurants serving up the day’s catch. 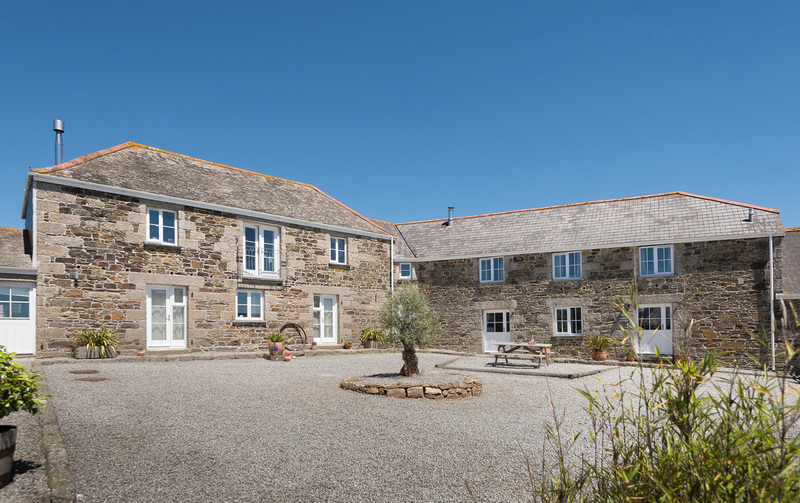 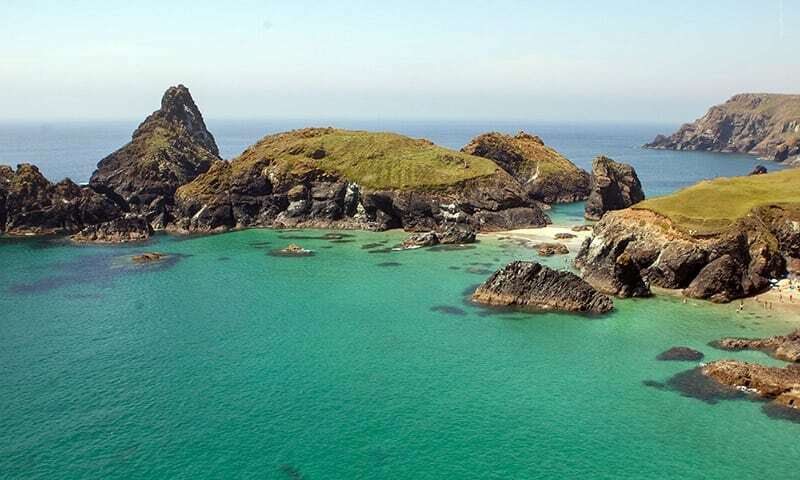 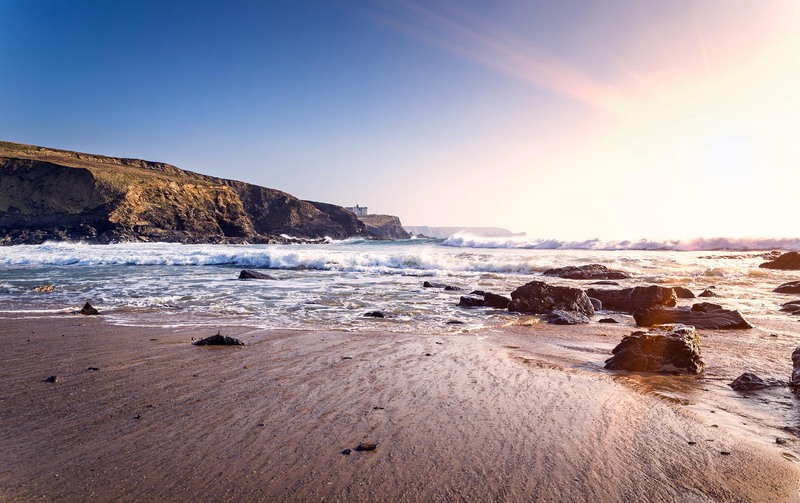 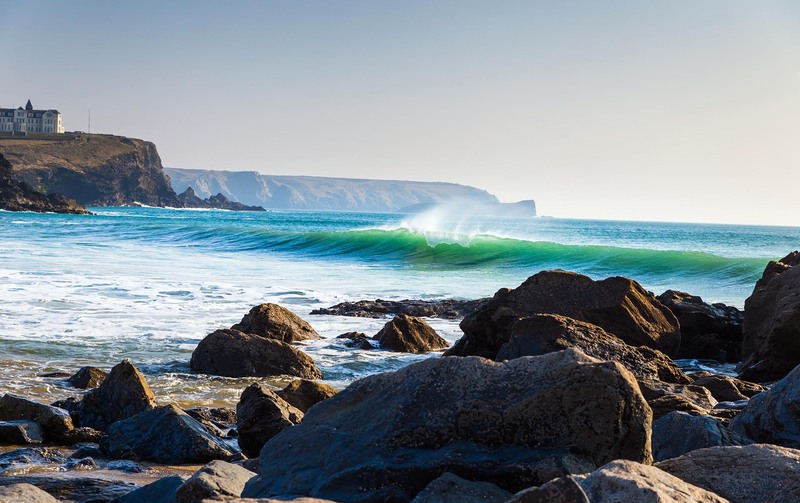 With nearby attractions such as the Lizard Peninsula, the SW Coastal Path, Golf at Mullion, the beautiful Cadgwith fishing village and the Children’s favourite Flambards, our luxury, self catering holiday cottages are in the perfect location to explore Cornwall. 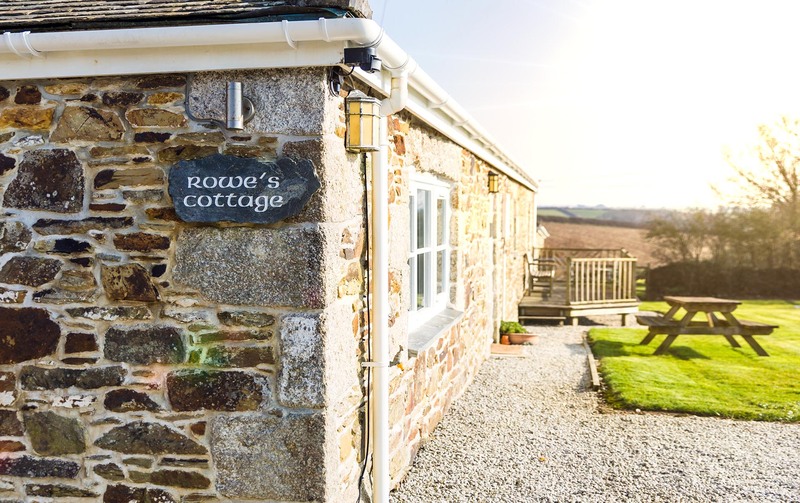 Away from Lower Tregiddle on the Western tip of the stunning Cornish peninsula you will find our cosy cottage by the sea. Cormorant Cottage, refurbished in 2018, is one of the old Coastguard Cottages located at Sennen Cove, is a perfect base for a family holiday or quiet getaway.